Maximum Human Performance’s (MHP) newest product is XPEL, a self labeled water release pill. Xpel promises that it will provide “razor cuts” and help you lose weight, with its diuretic capabilities and water reducing technology. XPEL contains many different herbs in its patented herbal diuretic formula, such as Buchu Leaf, Dandelion Root and Horsetail Extract, as well as other ingredients outlined on their website. 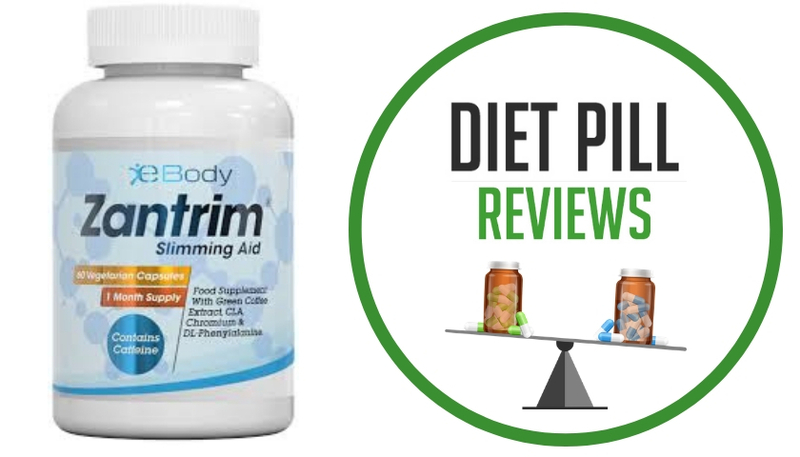 This diuretic blend is supposed to reduce water retention. 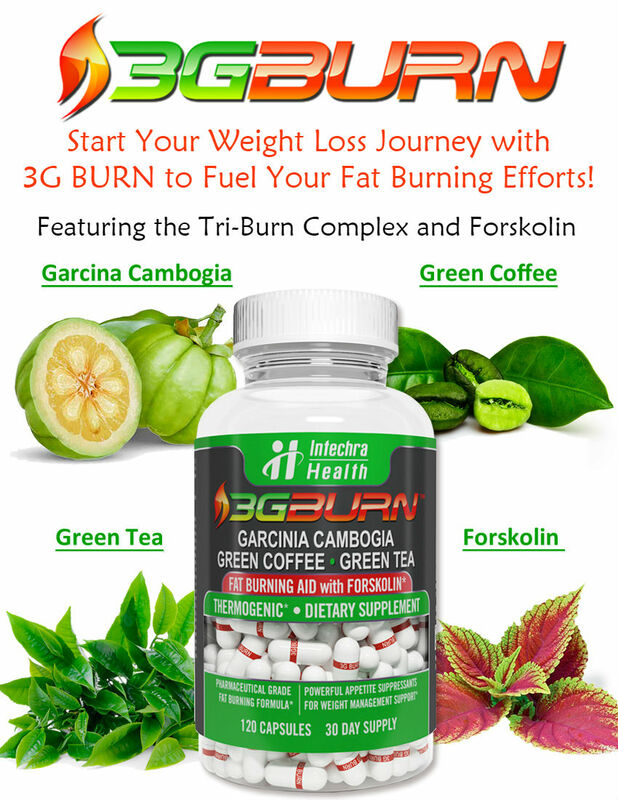 Green Tea Leaf and Guarana Seed Extract are also included in this formula, both of which are high in caffeine, which is also a diuretic. 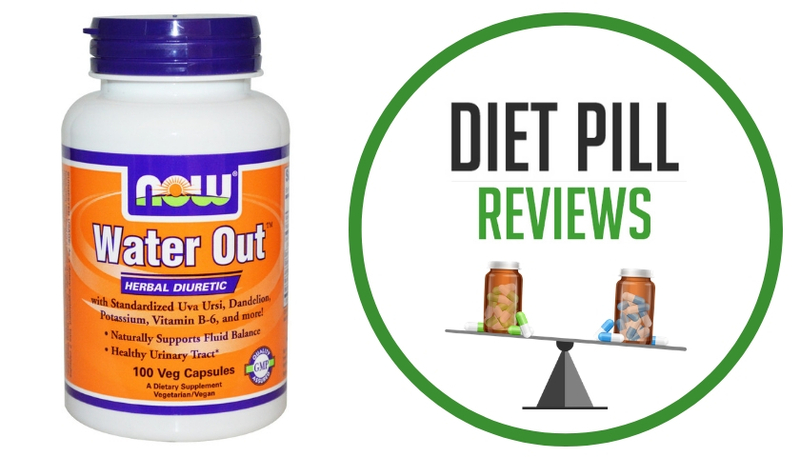 Dandelion Extract is a natural diuretic, which may produce weight loss by decreasing body water. Nevertheless, it can cause allergic reactions and heartburn. Buchu Leaf is a small shrub indigenous to South Africa, where it is used as a flavoring agent, to give a peppermint-like flavor to brandies and wines. It was initially used by the Hottentot tribe. Buchu Leaf eventually became widely used in Europe and Africa. It can be used as a diuretic and antiseptic, the long leaves of this herb are brewed for use to treat inflammation of the urethra, blood in the urine, bladder infections and other chronic urinary issues. Horsetail Extract is rich in nutrients and high in silica, which aids the body in the absorption of calcium. 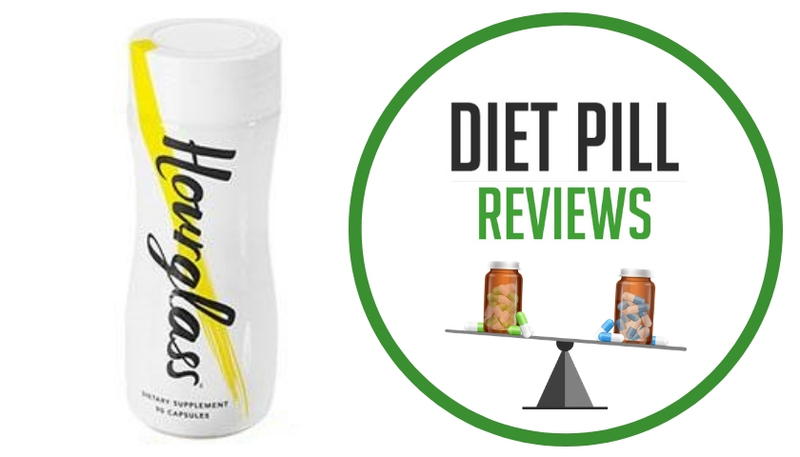 Also, Horsetail promotes strong, healthy nails, teeth, hair, skin, and possibly strong bones. This is advantageous in countering bone loss associated with osteoporosis, which maybe experienced by menopausal women. Horsetail has astringent properties, which have been used to manage internal and external bleeding for centuries. Also, it can be used to ease many urinary disorders. Suggested Use: Take 4 capsules with 16 oz. of water twice a day once in the morning and once in the afternoon. Drink at least 6 to 8 glasses of water daily. Other Ingredients: Gelatin, cellulose, magnesium stearate and silica. Caution: Green Tea and Guarana extract contain natural caffeine and should not be used by those wishing to eliminate caffeine from their diet. 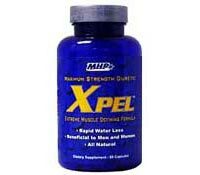 These statements about Xpel have not been evaluated by the Food and Drug Administration. Xpel diet pills are not intended to diagnose, treat, cure, or prevent any disease. This stuff is crap! It does nothing at all to remove retained water! All it does is make your throat feel like it is on fire from the worst acid reflux you will ever have!